The Higher Education Ministry will implement the Gap Year 2017 programme starting September to allow undergraduates to take a year off from studying to pursue their interests. 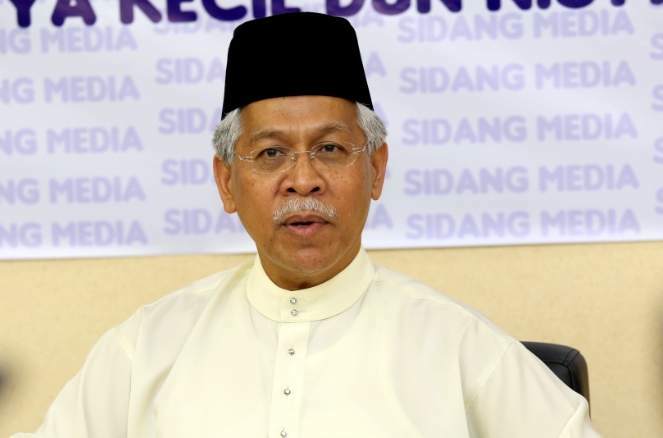 Higher Education Minister Datuk Seri Idris Jusoh said the practice, which was common abroad, would affect eight universities. “These students can take a year off to gain industrial work experience or pursue their interest in arts. The universities can also make it as their programme. It can be a part of the National Service Training Programme,” he said after delivering a speech during the Amanat 2017 at the Putrajaya International Convention Centre. Idris said the ministry was looking into working with the police, army or the Immigration Department on the programme. He said among the universities that would take part in the programme were Universiti Utara Malaysia, Universiti Kebangsaan Malaysia, Universiti Putra Malaysia, Universiti Teknologi Mara, Universiti Tun Hussein Onn Malaysia and Universiti Malaysia Sabah. Why only Universiti Utara Malaysia (UUM), Universiti Kebangsaan Malaysia (UKM), Universiti Putra Malaysia (UPM), Universiti Teknologi Mara (UiTM), Universiti Tun Hussein Onn Malaysia (UTHM) and Universiti Malaysia Sabah (UMS) instead of all Malaysia public universities? What about Universiti Malaysia (UM) and Universiti Sains Malaysia (USM)? When met after the event, Idris told reporters that these eight universities had agreed to implement the gap year programme, indicating that there “could be more” in the future. “This university programme, you can do national service or you can go to the industry that you want to work with or you can go and travel around the world...it is open, there are so many ways it can be implemented,” he said when commenting on the wide variety of choices that gap year participants can take. He said university students could spend their gap year serving the country by working with government agencies, adding that the ministry is currently “working it out” with bodies such as the police, the army and the Immigration Department. When asked whether the gap year programme would cover post-graduates or those who wish to defer their university enrollment, Idris said it would be for undergraduates who have completed at least their first year of studies.